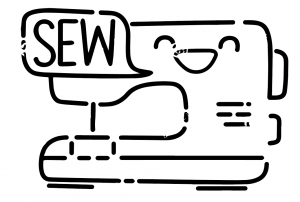 Don't know how to use your new BERNINA embroidery machine? Come in with your machine and take the BERNINA Embroidery Mastery class and learn your machine from bobbin winder to bobbin case! 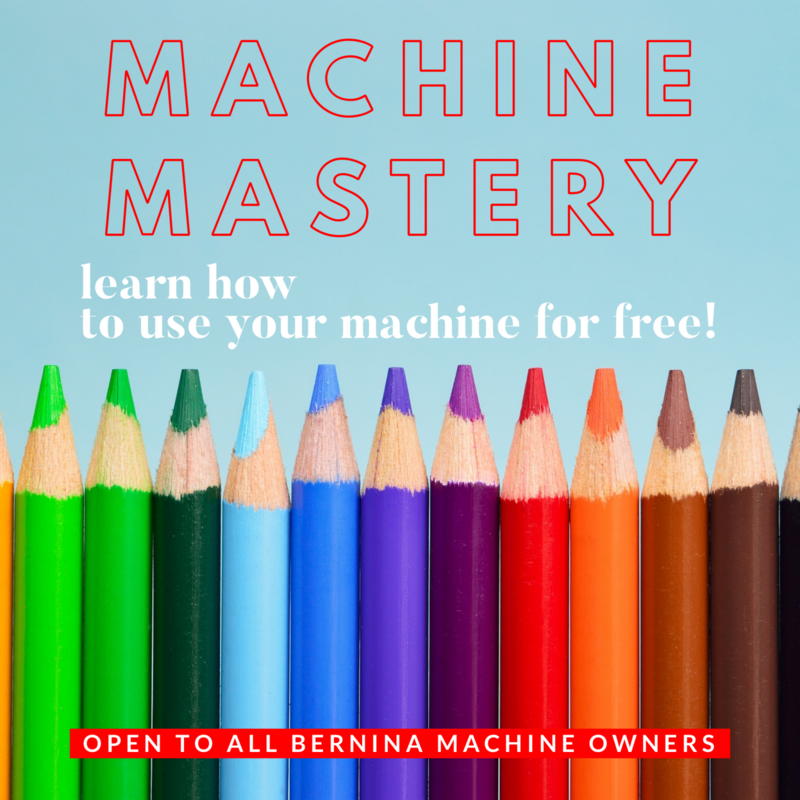 This class covers the current models of BERNINA embroidery machines, there is a companion class that covers current BERNINA Sewing Machines also!